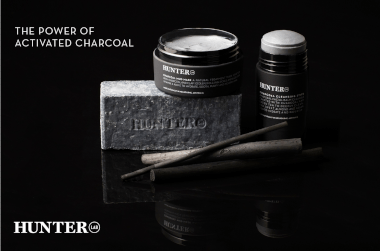 The boxing and presentation of Hunter Lab products is top notch, perfect for a gift. The value is great, as you save a significant amount on two wonderful products. The moisturiser is my favourite, 5 stars. The cleanser also smells great, but can tend to dry out combination skin and the scrub particles are a little harsh a sparse through the product. Having said that, I still very much enjoy using it and would give it 4 stars. When paired with the shampoo it’s the perfect combo. A distinct herbal scent from the shampoo, but just as amazing. Leaves your hair feeling soft and comes in a huge bottle so you won’t run out too quickly! Wonderful product to use during the regular week, after sport etc. Great herbal scent, doesn’t lather much which I prefer. Instead it leaves moisture in your hair and cleans thoroughly. I get excited to wash my hair now. Also comes in a giant bottle to boot, so it’s relatively good value for money unlike some other ‘High end’ products.